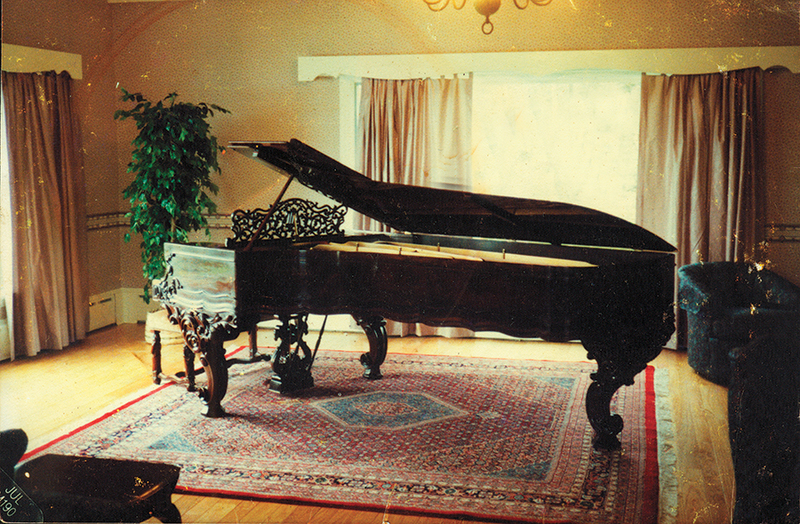 Piano Sales, Moving, Refinishing, and Rebuilding. We offer both new and used pianos in our showroom. 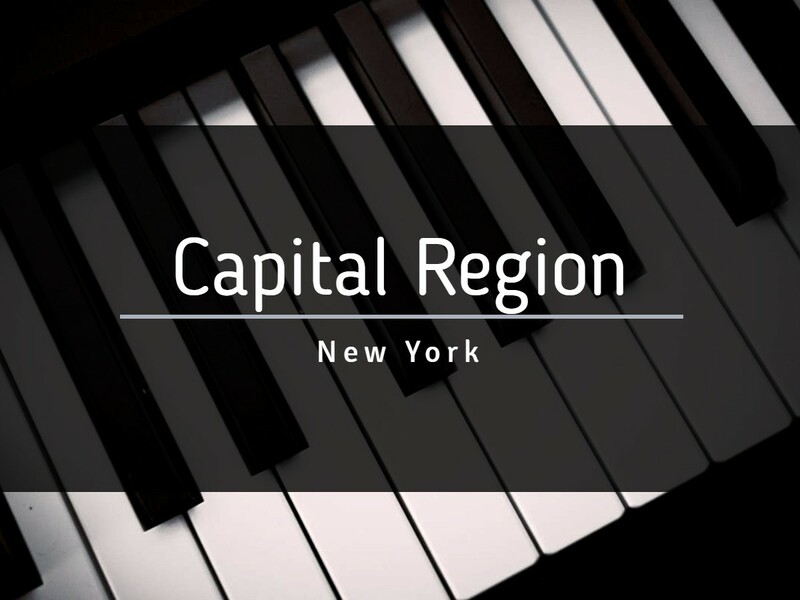 Additionally, we provide piano location services to get you what you are looking for. 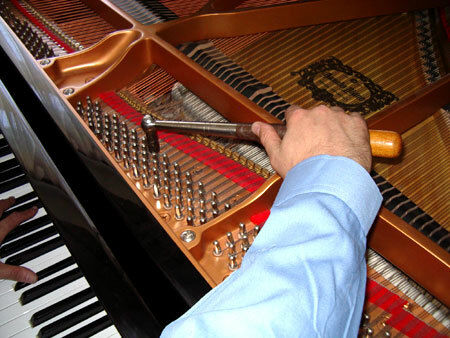 Our first step to restore your piano is an evaluation of the piano's needs and of course your expectations. 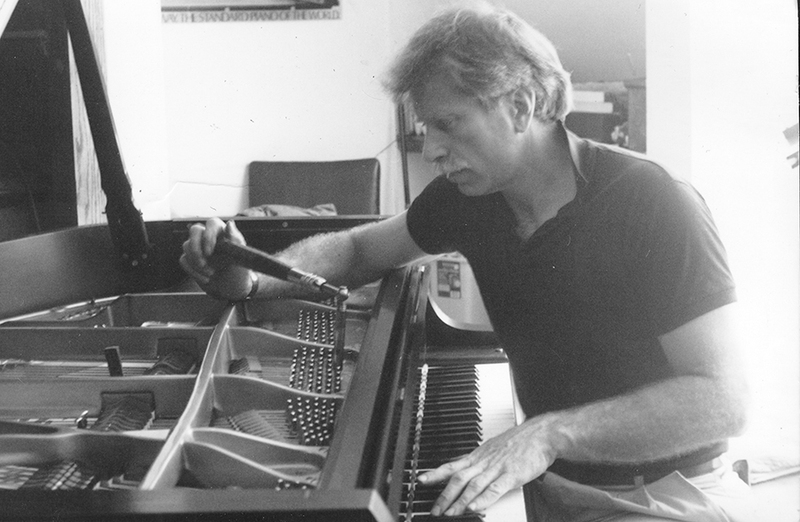 Our Master Tuner has been tuning pianos since 1978. We offer the highest quality tuning service available. 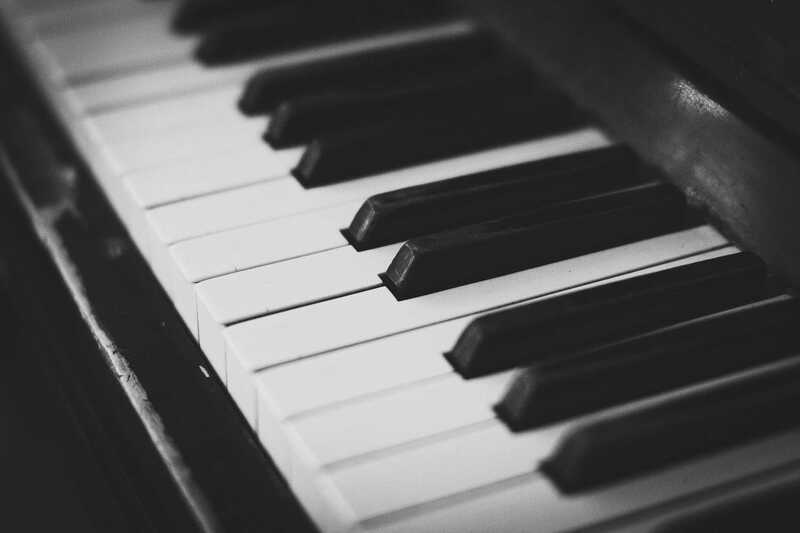 Do you need a piano for short or long term piano rental? 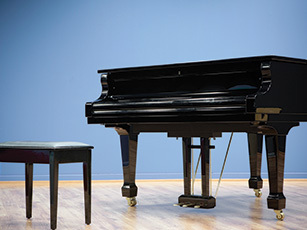 We offer several different piano rental options for you to choose from. We do written appraisals covering all aspects from condition to current market values. Over the years we have evaluated for insurance companies, donations, and estates. We provide detailed piano evaluations for all customers. We, at Harlan Ross Piano, are not salespeople but musicians who love the piano. Your needs are our concern whether it be a new piano for the beginner or a “Steinway Concert Grand” for the performing artist. We can locate or restore a piano to best meet your demanding musical needs. 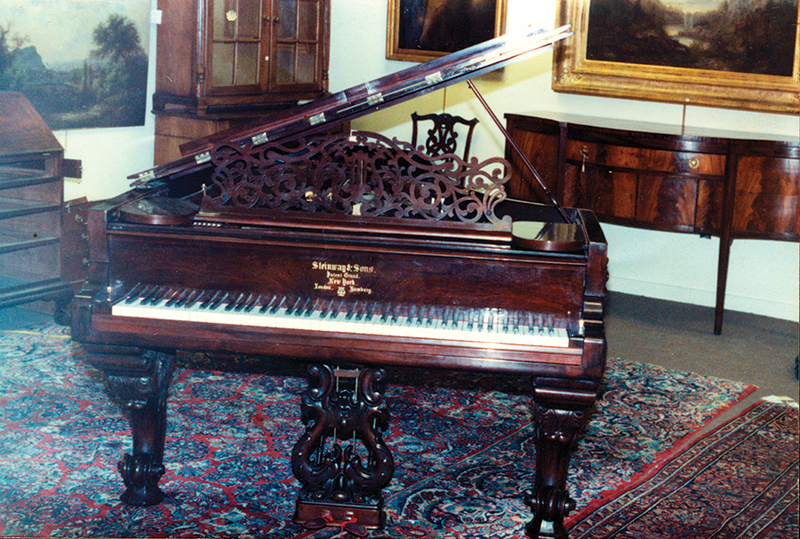 Though not everyone plays the piano, a fine piano has been the focal point of elegant homes for nearly 250 years. Many unique styles are available. From Victorian to Contemporary, Traditional Black Satin or just a Decorative Rare Art Case, we can locate a piece that will enhance your environment and pleasure. We are delighted to give you the attention you deserve! 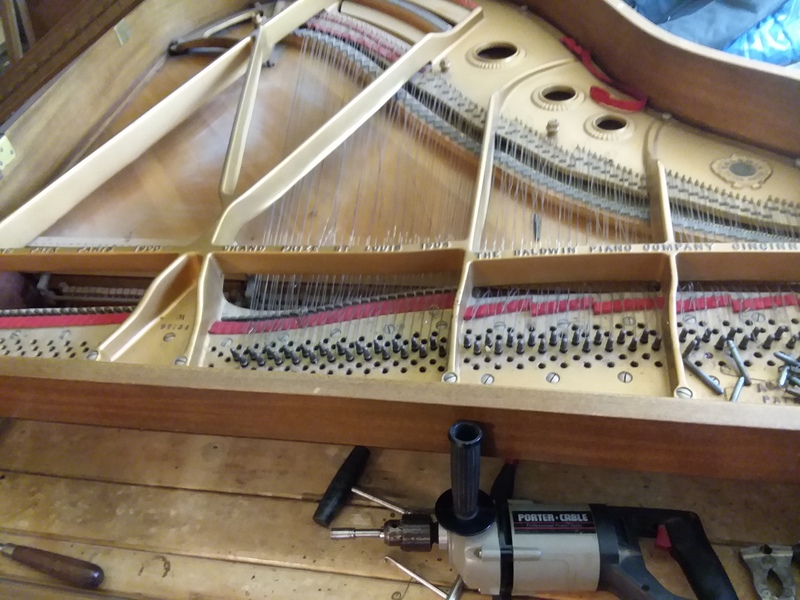 We will gladly answer any and all questions about our “Step-by-Step” process of piano restoration, to give you, the consumer, a better understanding of the love we build into every piece. 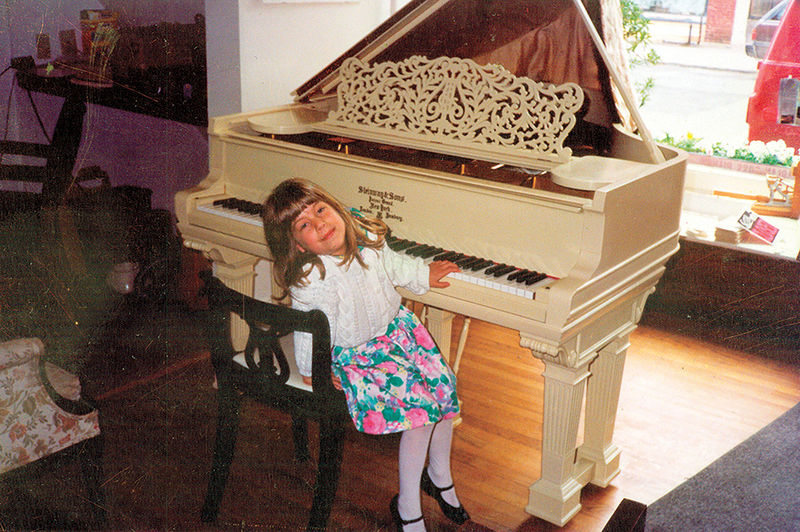 Harlan Ross Pianos is the Berkshire's and Tri-State area's premier piano services company since 1978. 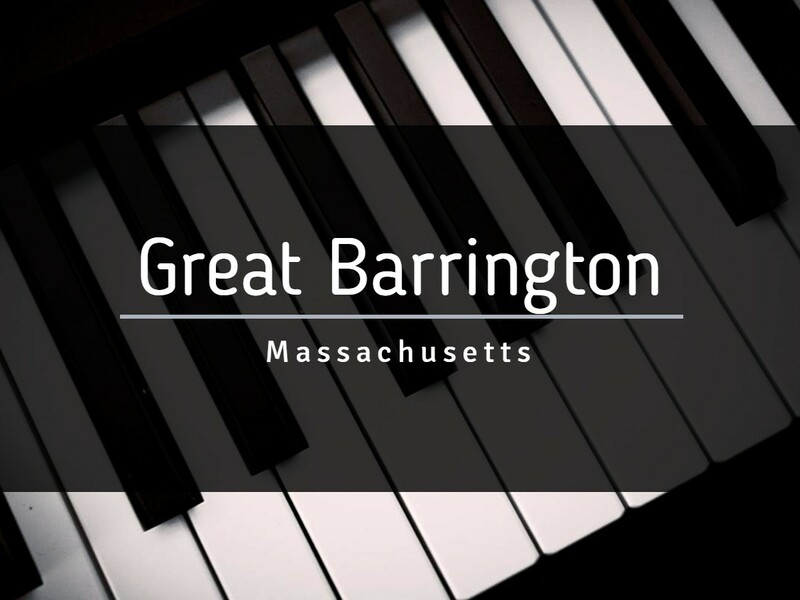 Give us a call today for all of your piano needs. We look forward to helping you.